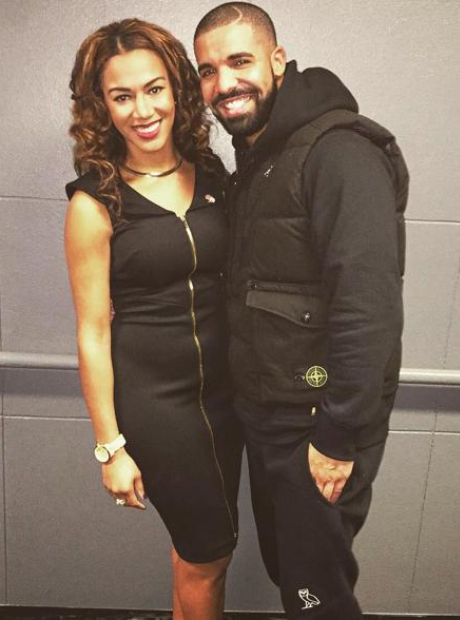 Drake enjoyed his "post-game activities" after watching The Toronto Raptors. 4. Drake enjoyed his "post-game activities" after watching The Toronto Raptors. "When the post game makes you forget about what happened during the actual game," he wrote.